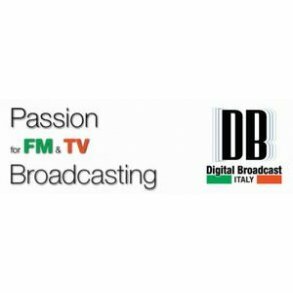 Broadcast Store Europe offers professional broadcast fm transmitters from the leading manufactors around the world. 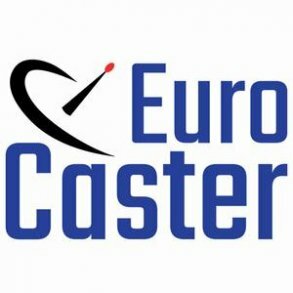 EuroCaster, R.V.R. 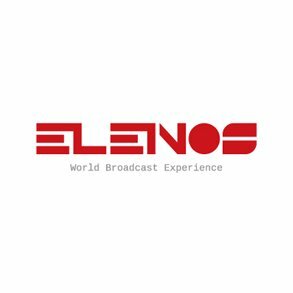 Elettronica - RVR, DB Broadcast, Nautel, Elenos, BW Broadcast, Ecreso, OMB and many more brands. 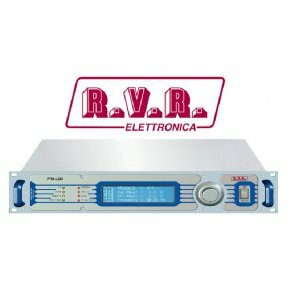 We can offer you fm stereo broadcast transmitters with output powers of 20 watt / 30 watt / 50 watt / 100 watt, 300 watt / 500 watt / 700 watt / 1000 watt / 1 kW, 2000 watt / 2 kW, 3000 watt / 3 kW, 5000 watt / 5 kW, 10000 watt / 10 kW, 20000 watt / 20 kW, 40000 watt / 40 kW, whatever you need for your radiostation. 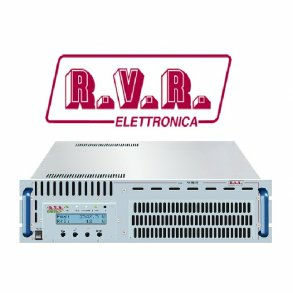 If you need a complete transmitter package including exciter, poweramplifier, change-over system, filter, radio link, IP connection, remote controle, antennas and cable, we can supply you with a complete solution of your transmission line. Please feel free to ask for our technical consultancy regarding choosing the right solution for your needs. 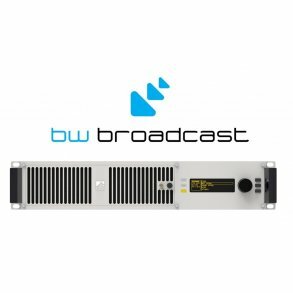 Call Steen Sødergreen at +45 7362 0101 or mail to sales@BroadcastStoreEurope.com and get a quotation on your next fm transmitter. We ship your orders Worldwide. If it is Europe, Africa, America, South America, Russia, Middle East or Asia, your order will be delivered right to your door or direct to your transmission site, if you need. We are only using the most reliable forwarders.